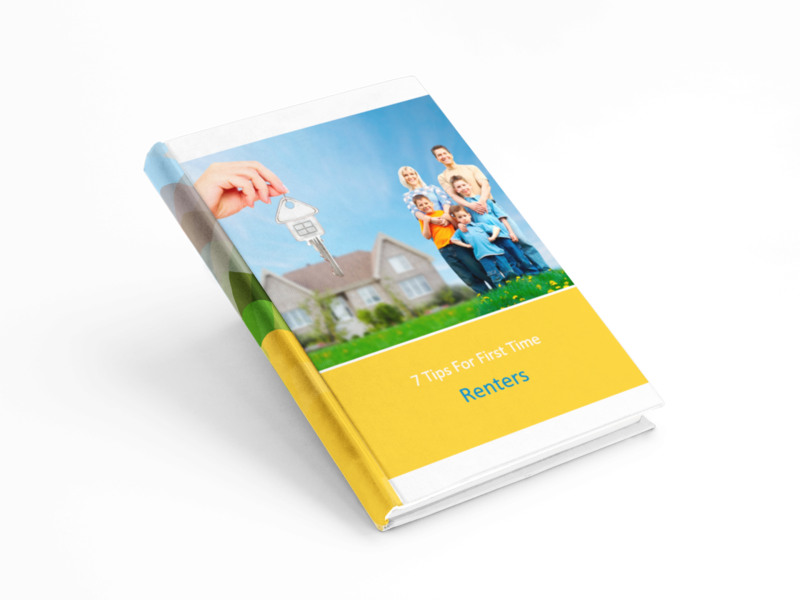 If you’re being approached by brand new renters, then this guide is going to be a valuable tool. Although it’s an eBook written for first time renters, it’s likely to fall into the hands of their parents too (who might be landlords themselves). Stand out from your competition by offering valuable education for new tenants. Instantly downloadable in word format, with instructions on how to customise the eBook, you’ll be distinctly different from your competitors by offering this to your tenants.